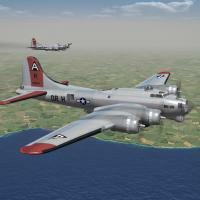 This is the release of Veltro2K's B-17G Flying Fortress Heavy Bomber. This mod ONLY represents Forts used in the ETO. 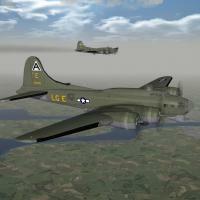 To eliminate any confusion with any other B-17Gs you may (or may not) have, your in-game displayed name will read "B-17G Flying Fortress (V2K)"
The skins make use of the "Start Date" statement, and will change accordingly in June, 44 from OD to NM. Although, historically, OD aircraft were seen up until VE-Day. All skins are in jpg format. All new Squadron Codes, plane-in-group and serial number decals were created. One may consider the serials as 'generic' in nature, but ARE correct for the model depicted, AND are actual serials for 17G's as used by both squadrons. It was impossible, however, to match serials to plane-in-group letters. All markings are decals, making in easier for skinners to recrate other ETO units (and by inference, MTO units). All lighting is historically correct. There are =NO= nose arts. Those with the desire (and talent) are encouraged to do the necessary legwork on research, running down the correct match between nose art, plane-in-group letter and serial number. The Skin templates ARE included. 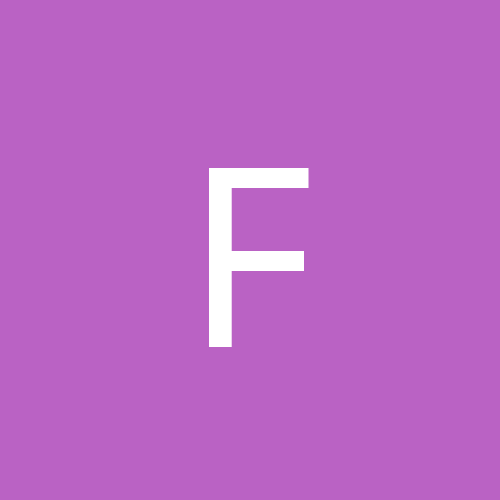 Look for the seperate folder "B17G templates -v2k", inside this zip. It should be noted, do =NOT= use this mod in a PTO-centric mods folder; these aircraft were NEVER used in the Pacific. Those wishing to recreate 15th AF (MTO) units are encouraged to do so. Engine sounds, pilot figures, BRAND new Hangar and Loading screens (in SF2 jpg format) are included. Bombs and guns are not included; you should have them already. Operational service dates are rounded to 'whole months'.